Home / celeb / Gallery / goss talk / movie / music / news / rumour / taylor swift / tom hiddleston / videos / Taylor Swift moves on from Calvin Harris with Hiddleston! Taylor Swift moves on from Calvin Harris with Hiddleston! 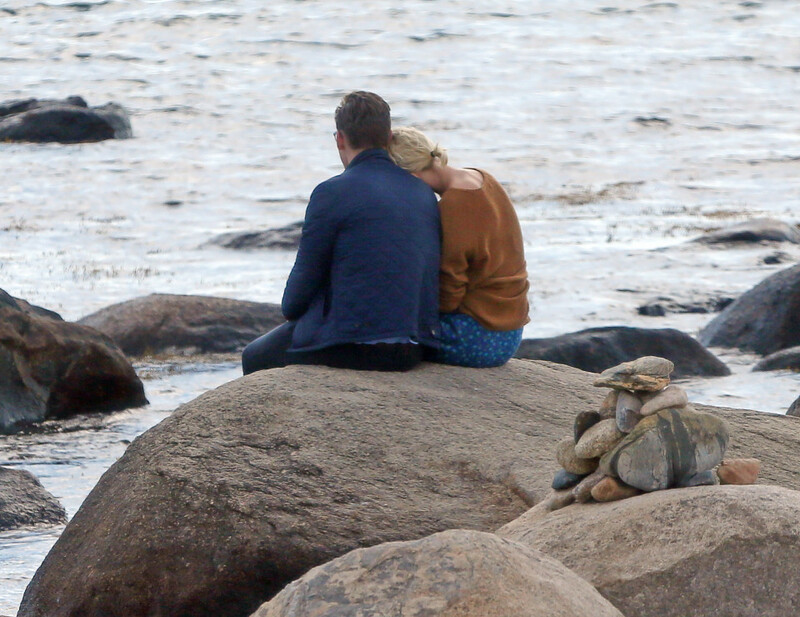 Two weeks after breaking up with her ex-boyfriend, DJ Calvin Harris, pop star Taylor Swift seems to have already moved on to “Avengers” star Tom Hiddleston, as the two are reportedly enjoying a secret romance! 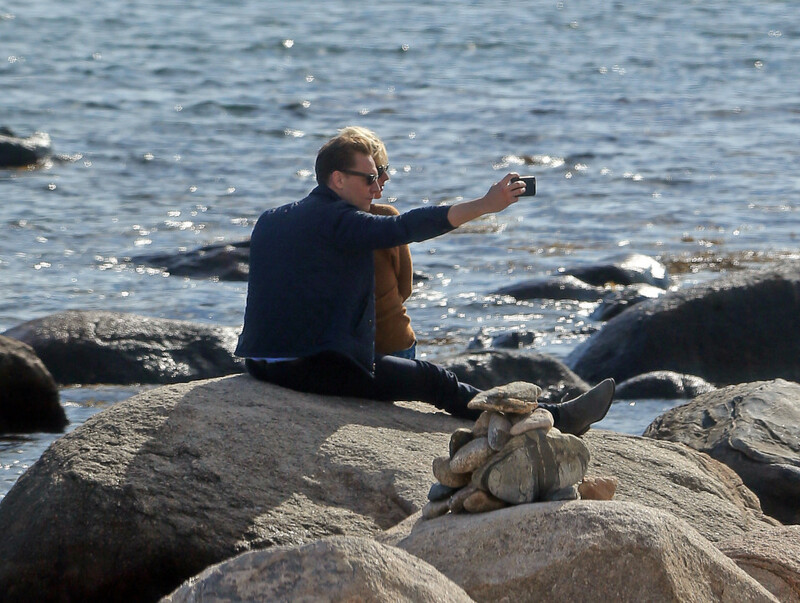 The Sun UK caught the pair having a romantic date and kissing each other passionately on a beach in Rhode Island yesterday. “They were all over each other – hugging and kissing – even though there were 20 people coming and going on the beach,” said an onlooker. Swift and Hiddleston first formed a connection back in May at the Met Gala event where the two danced together to Beyonce’s “Crazy in Love” – and now they might be crazy in love with each other too! Even though it was announced that Swift broke up with Calvin Harris on 1 June, the two had actually ended their relationship a week prior. “The timing of this looks very bad for Taylor. There was an obvious connection with Tom at the Met Gala – you can see that in the video of them dancing together,” said a source. 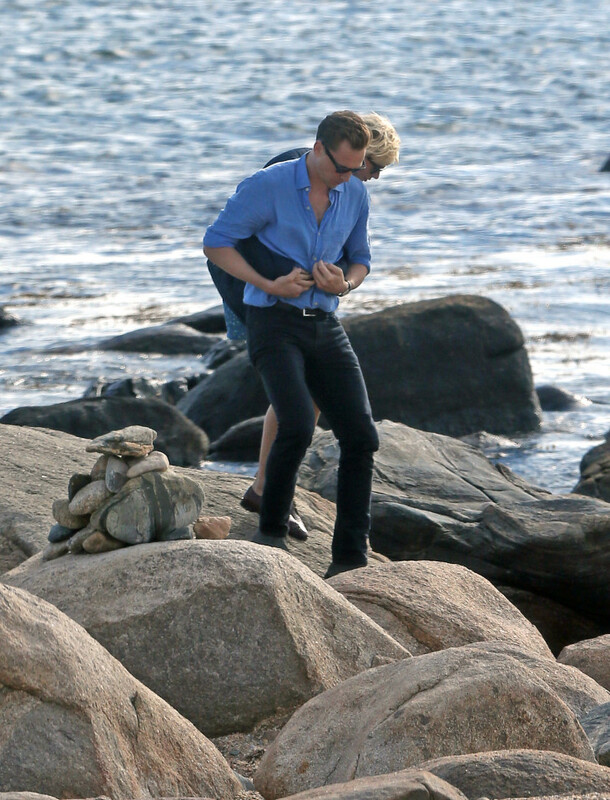 Well if anyone needs any confirmation then we can say that Swift and Hiddleston are definitely dating now, just check out the photos of the romantic moment the two of them shared together on Rhode Island beach for yourself!